In the video above, Phantom Gourmet gives his picks for the best sushi in the region. 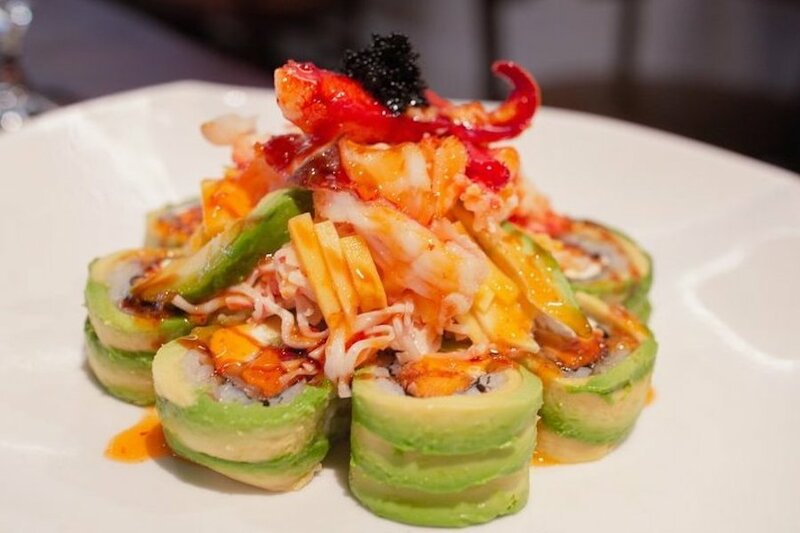 Below, the top rated sushi restaurants in Cambridge. 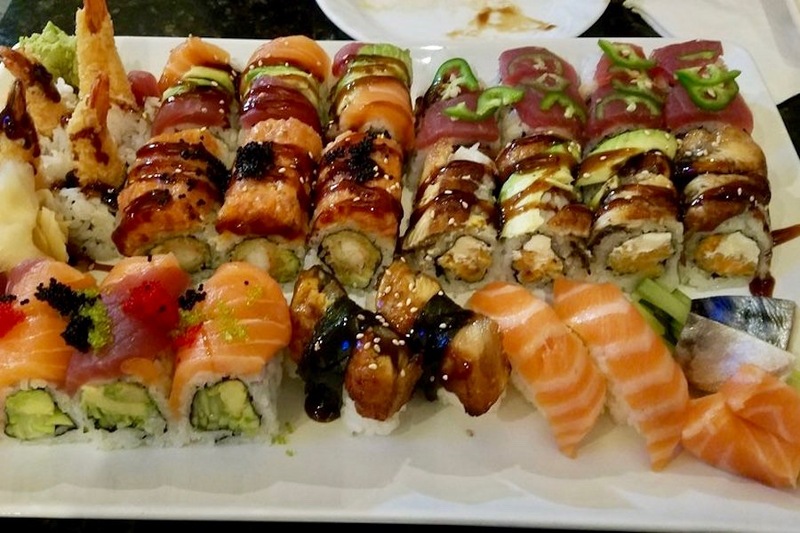 CAMBRIDGE (Hoodline) – Need more sushi in your life? It’s one of the last foods you want to get from somewhere you don’t trust. Hoodline crunched the numbers to find the top sushi spots in Cambridge, using both Yelp data and our own secret sauce to produce a ranked list of the best spots to venture when cravings strike. Topping the list is Cafe Sushi. 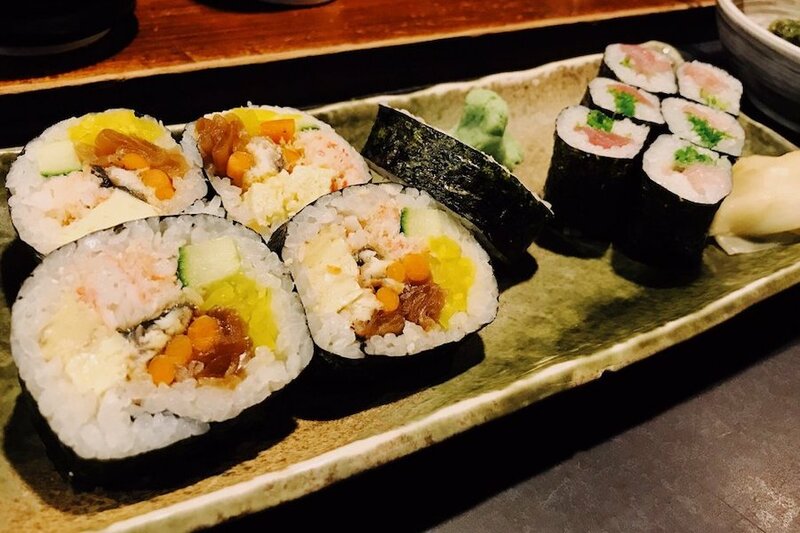 Located at 1105 Massachusetts Ave. in Mid-Cambridge, the sushi bar and Japanese spot is the highest rated sushi spot in Cambridge, boasting four stars out of 648 reviews on Yelp. 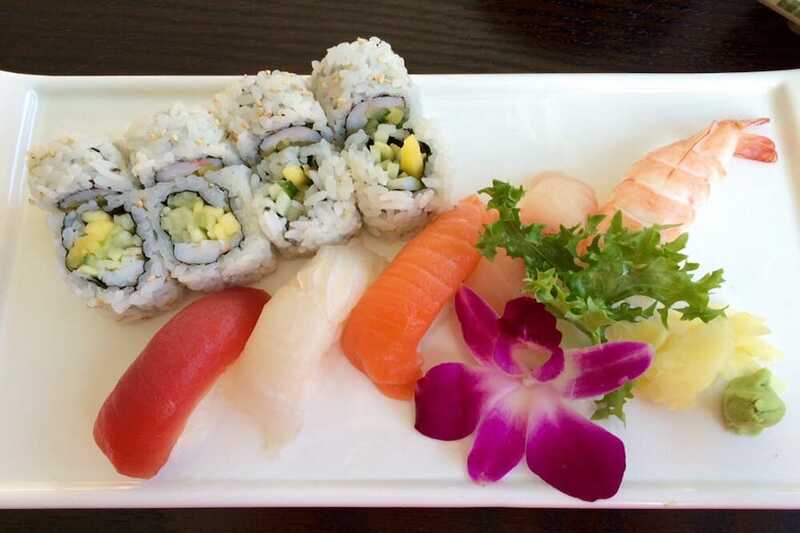 Next up is North Cambridge’s Hana Sushi, situated at 2372 Massachusetts Ave. With four stars out of 285 reviews on Yelp, the sushi bar and Japanese spot has proven to be a local favorite. Mix-It Restaurant – Sushi Bar, a sushi bar and Japanese and Asian fusion spot, is another go-to, with four stars out of 151 Yelp reviews. Head over to 1678 Massachusetts Ave. to see for yourself. Over in North Cambridge, check out Wasabi at Porter, which has earned four stars out of 101 reviews on Yelp. You can find the sushi bar at 2088 Massachusetts Ave.